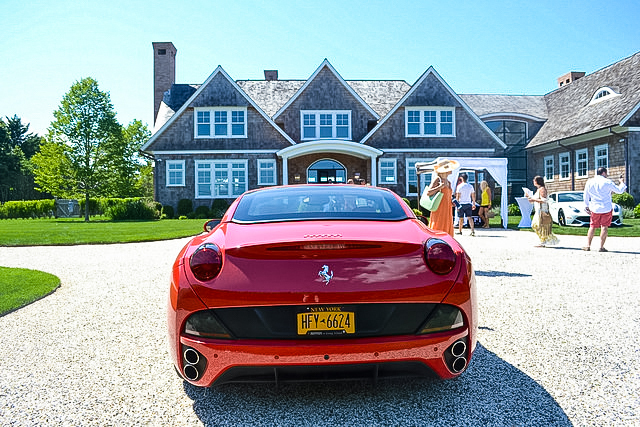 RAND Luxury hosted a brunch at our 280 Highland Terrace property in Bridgehampton, sponsored by Ferrari-Masarati of Long Island and BEACH Magazine. 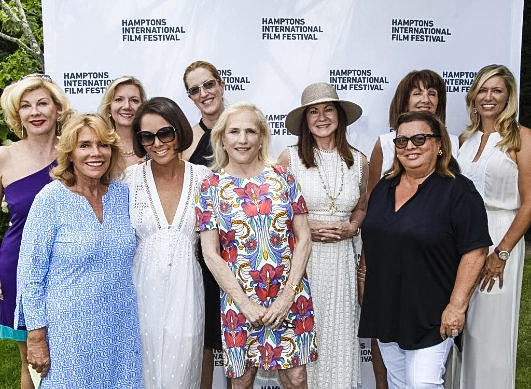 Hamptons International Film Festival Board member Judy Licht and The Outnet hosted a Ladies Luncheon to support HIFF’s educational initiatives and expansion across the South Fork. 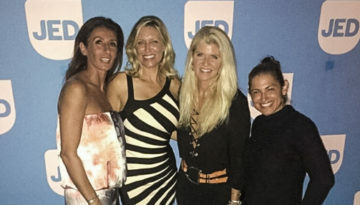 Kristen Farrell was honored to be part of the stellar Host Committee, including the following individuals: Judith Giuliani, Cristina Cuomo, Andrea Greeven, Ann Barish, Kim Brizzolara, Dora Amini, Anne Chaisson, Alina Cho, and Paola Bracchini. 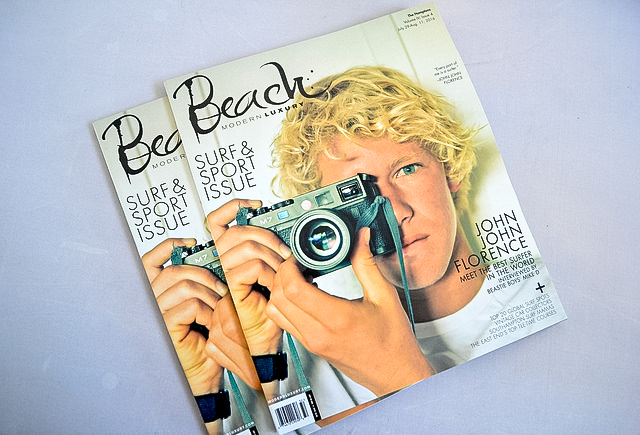 Photo by Adriel Reboh Photography. 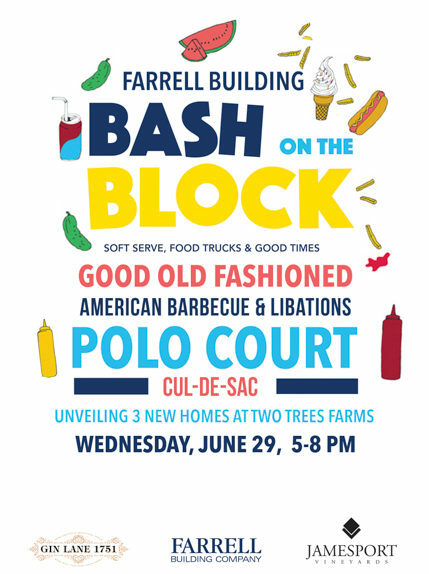 The Bash on the Block Party unveiled three new Farrell Building Co. homes, Polo Court at Two Tree Farms, on Wednesday, June 29, 2016. 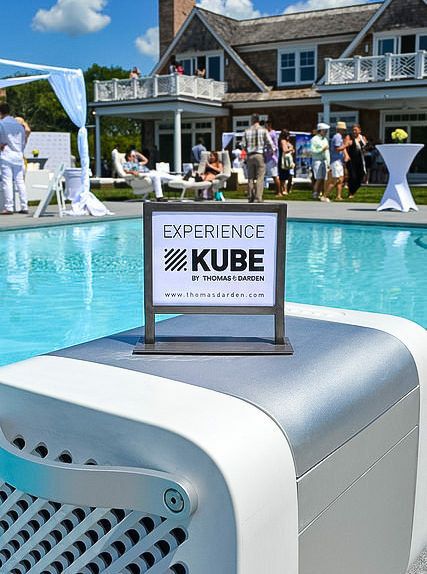 The first-ever event was attended by brokers, homeowners, media, and members of the community. 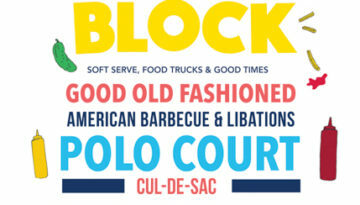 It was a good old-fashioned family event, with food trucks and home tours. 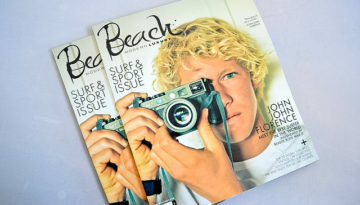 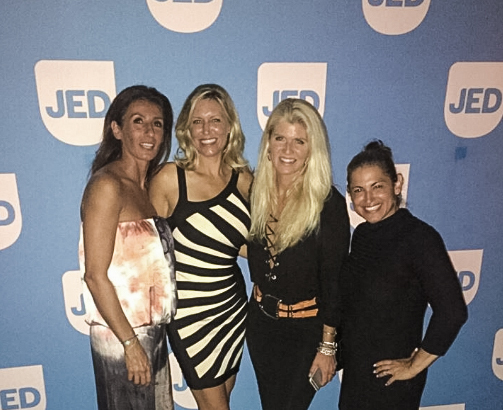 Social Magazine held an amazing Summer charity event, supporting the JED foundation, a national non-profit working to promote emotional health among teenagers and college students. 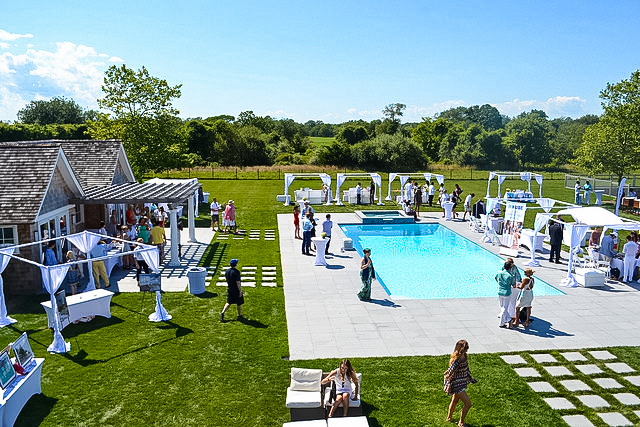 Hamptons Cottages & Gardens held a real estate panel discussion at 47 Crescent Avenue in South Watermill, with food by local caterer Hamptons Aristocrat. 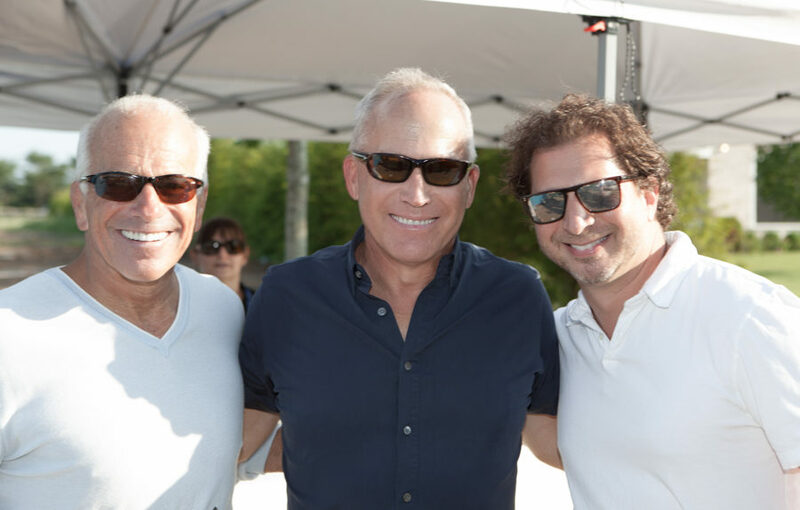 The event was attended by the local brokerage community. 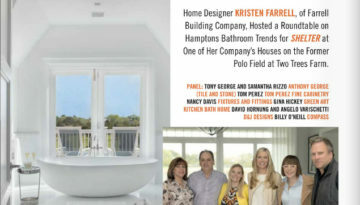 Shelter Magazine held a roundtable discussion on the real estate market, hosted by Kristen Farrell at a Farrell home in Polo Court. 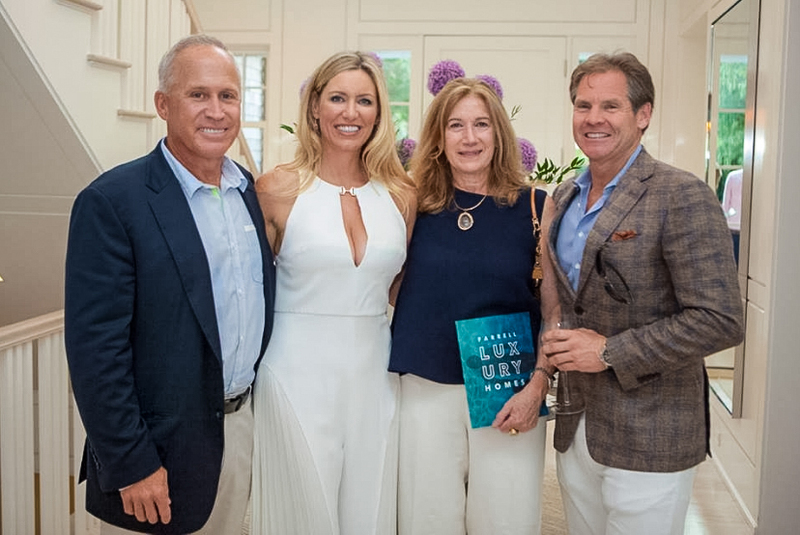 Luxe Magazine celebrated the Hamptons 50 at the Farrell luxury home, 423 Parsonage Lane. 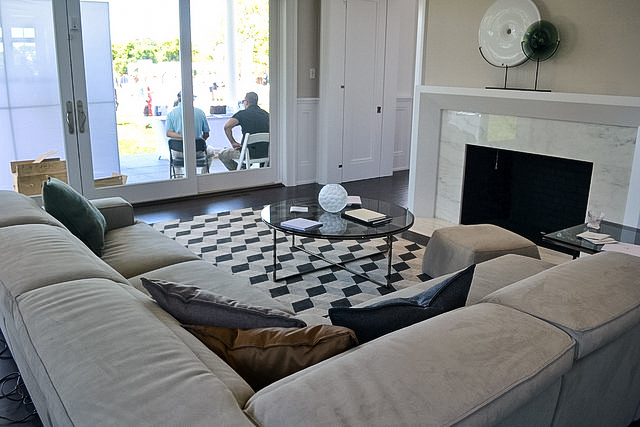 It was an elegant evening of cocktails, conversation, and home tours. 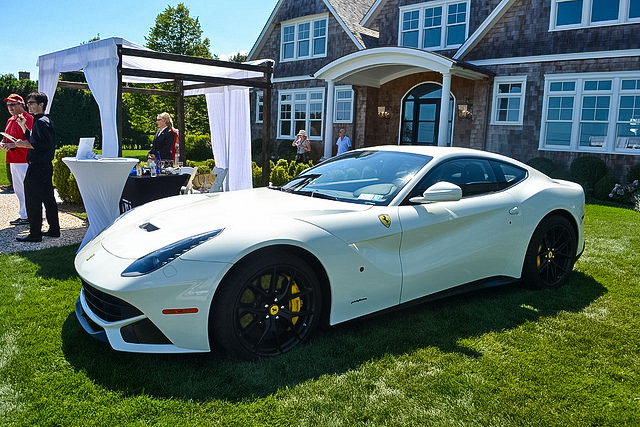 Farrell Building Co. sponsored the 16th Annual Water Mill Classic Car Expo at the Water Mill Village Green. 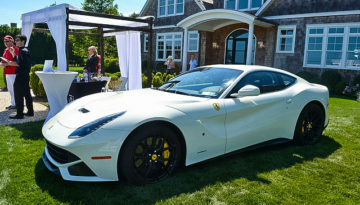 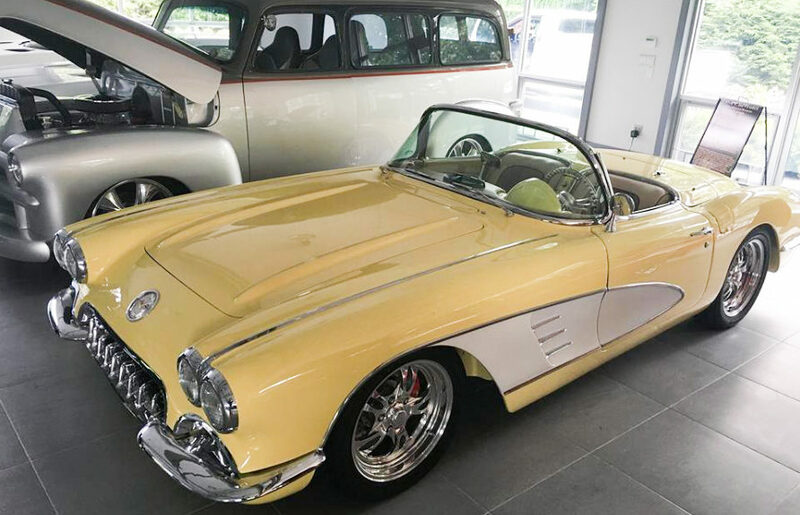 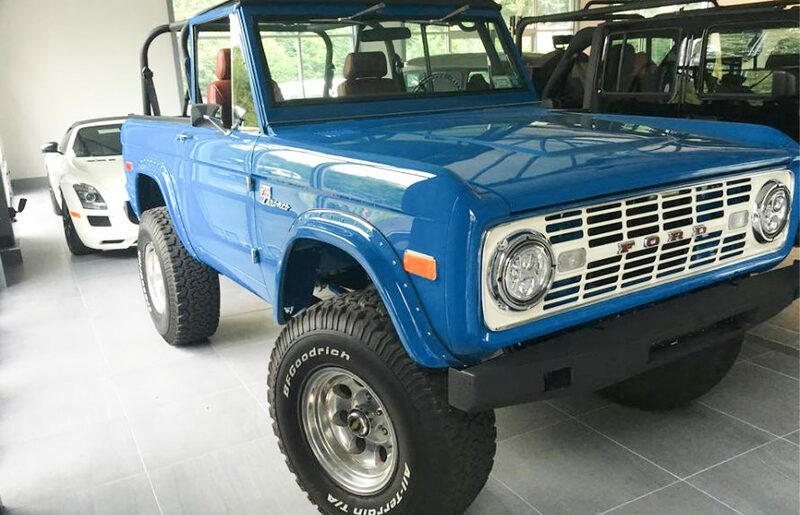 It featured some of the most beautiful muscle, exotic, custom, and classic cars and motorcycles in the Hamptons.